Did Chief Bob McDonald submit his retirement paperwork last week? We have learned from reliable sources he did. This is unexpected because he has not been in his current position for three years which is required to maximize his retirement. Why would someone retire when they only need another 10 months to max their retirement? We expect to hear an announcement today, but we will continue to confirm our information. We have been receiving tips for a while that Bill Elder has been trying to get rid of McDonald ever since Todd Evans left last year. Elder recently decided to switch the Chiefs around and put McDonald down at the jail. Obviously it makes no sense to transfer McDonald to the Jail because all his experience is in Law Enforcement. It also makes no sense to transfer Chief Mitch Lincoln to law enforcement because he has never worked in patrol and we do not believe he has ever investigated a crime or made an arrest. Sources told us that last year Todd Evans and Undersheriff Joe Breister had a huge argument on the 5th floor and Evans quit shortly there after. Rumors were Evans was upset over nepotism, changing of the promotion rules and Bill Huffor being promoted. 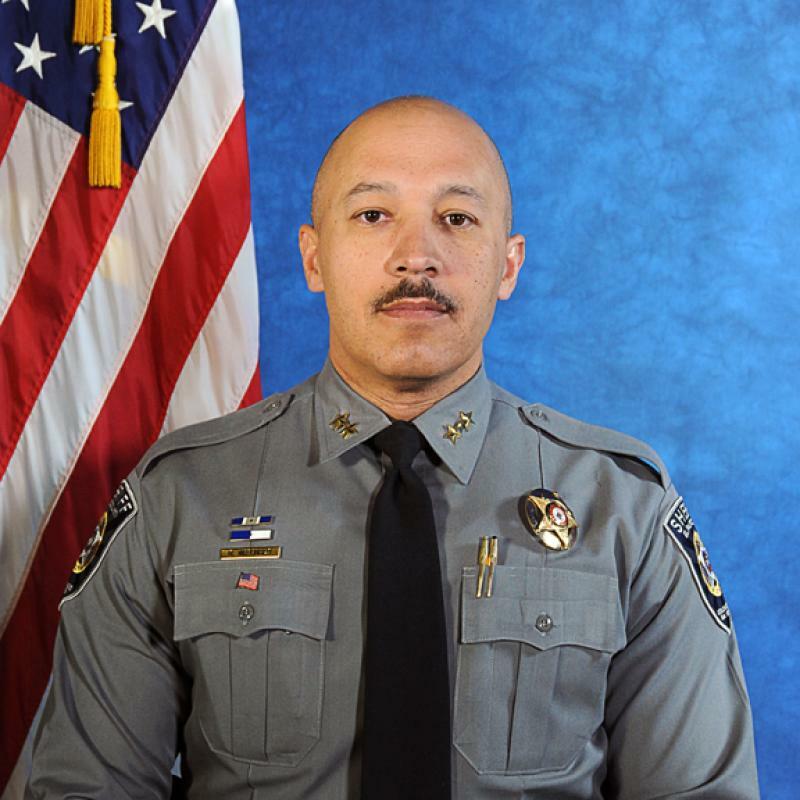 This has not been confirmed; however, Evans left in May and Huffor was promoted to Lieutenant in June. We will be interested to see who gets promoted. We know who is the most qualified; the question is will Elder pick him or go with his buddy with numerous Internal Affairs (IA) complaints and is currently being sued (again) for sexual harassment? Maybe we should check to see who contributed to Elder’s campaign (Read full story). It appears Tom Deluca and Rob King donated to Bill Elder’s campaign; so are they the front runners for promotion? Let’s see what happens. It would be interesting to see who all has retired in the last two years.